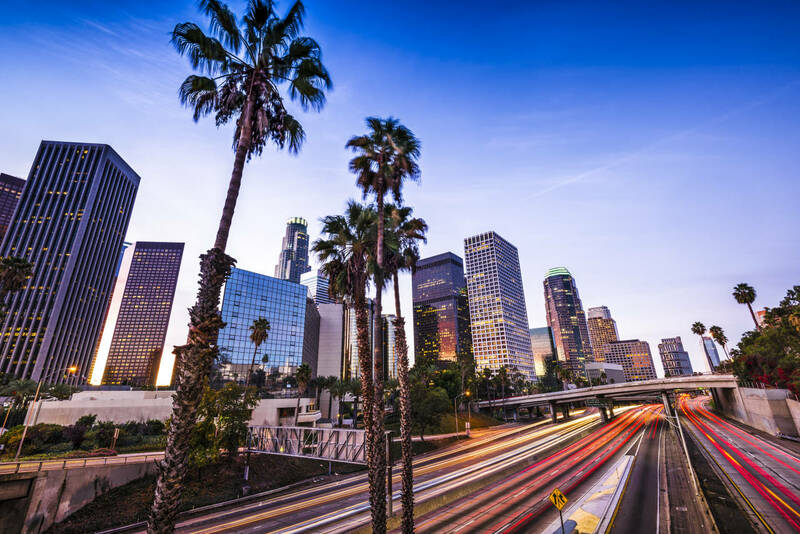 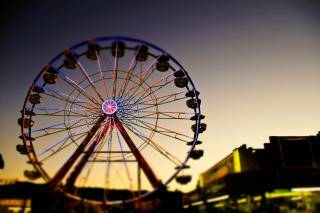 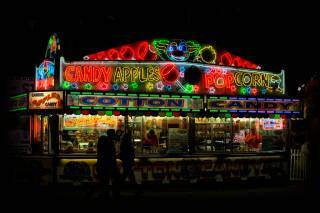 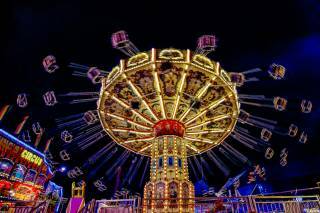 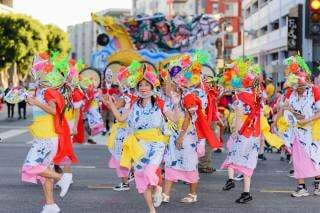 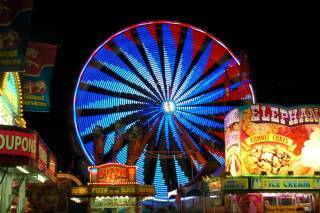 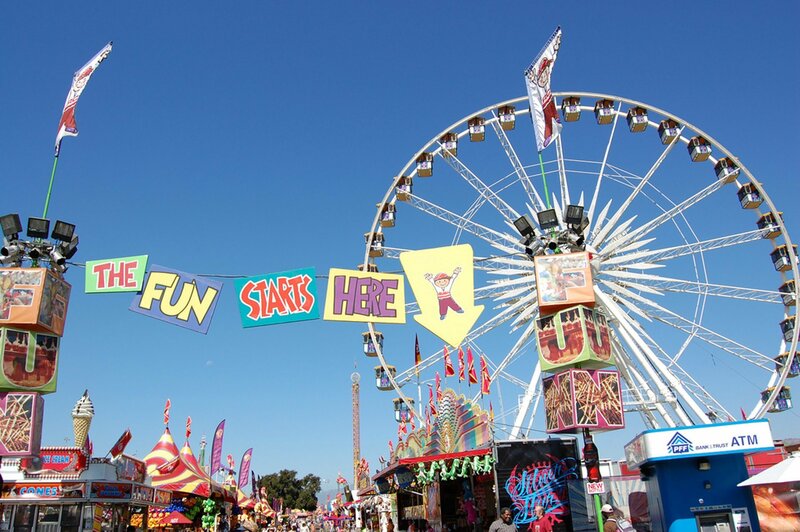 The County Fair in Los Angeles was founded in the 1920s in the town of Pomona, it pays tribute to the glorious past of California and is an excellent summer entertainment for everyone. 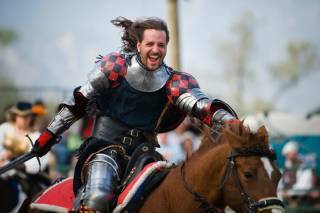 The main events at the beginning were chariot races and an exhibition of a winged passenger aircraft. 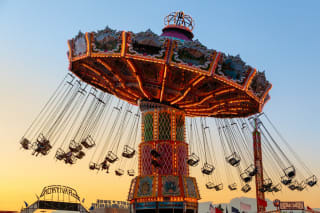 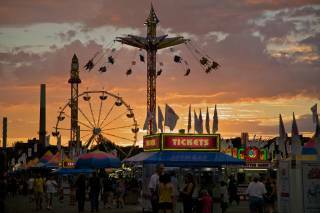 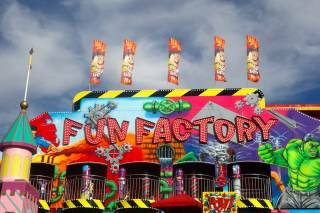 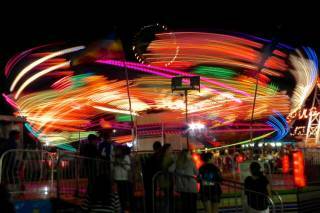 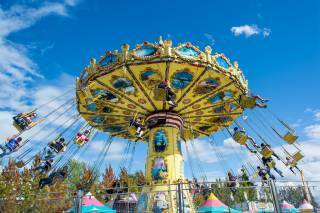 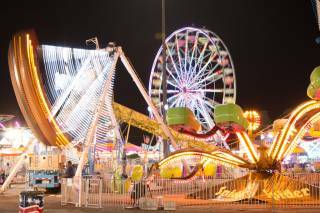 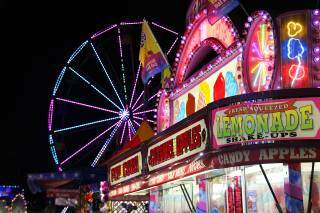 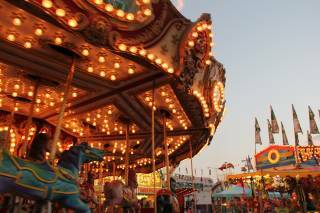 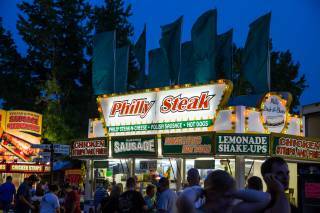 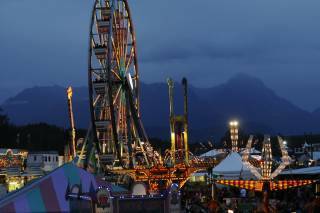 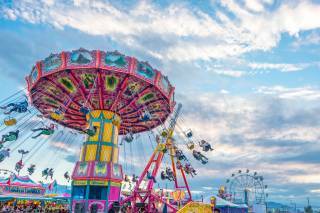 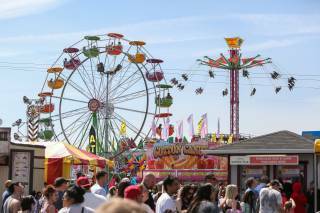 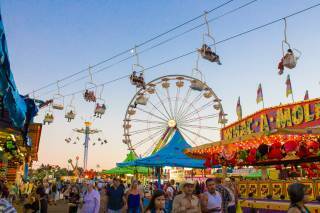 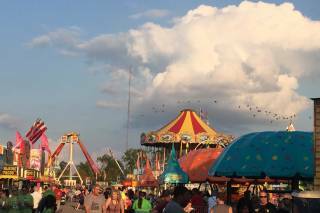 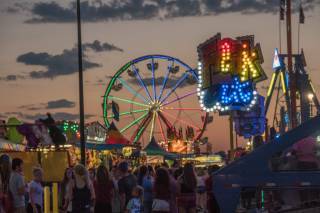 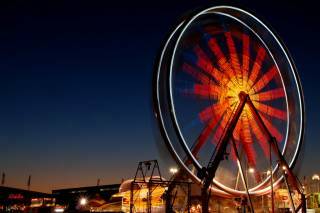 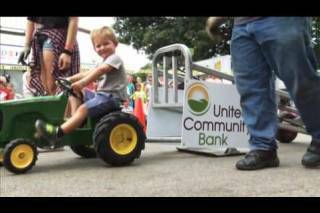 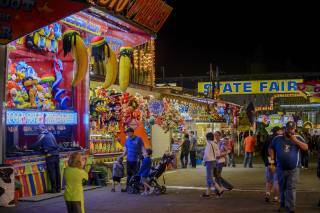 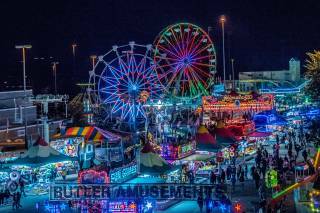 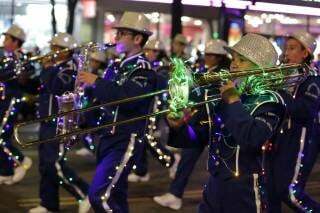 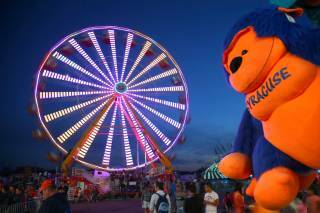 Nowadays, the main draws are rides and parades, the Ray Cammack Shows carnival, animal fairs, an outdoor miniature garden railroad, as well as pavilions with a variety of fried food and barbecues. 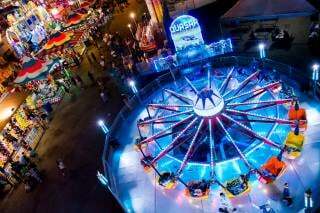 Over time, more modern elements have appeared in the framework of the fair, such as exhibitions of local artists, freestyle motocross, and a summer series of concerts with the participation of famous musicians. 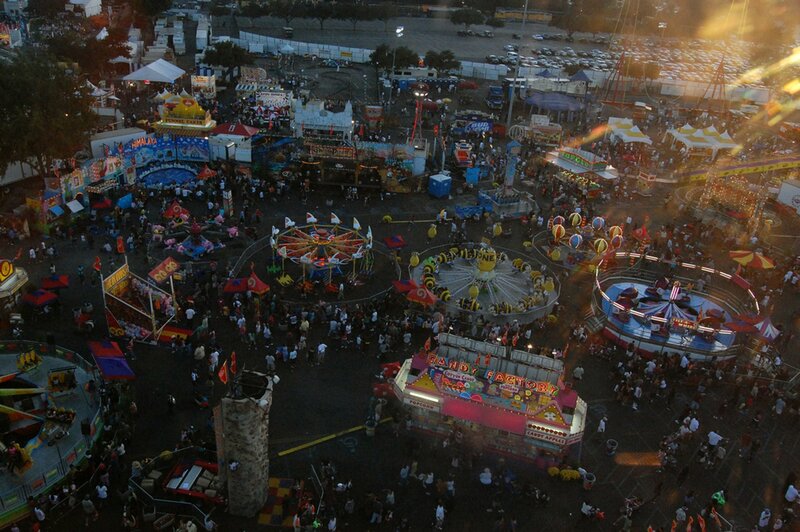 The Fair is held in Pomona every year in September. 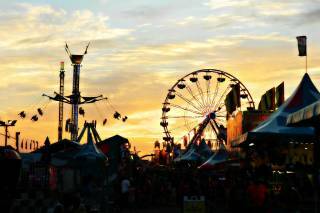 Be aware that the Fair is closed on Mondays and Tuesdays except for Labor Day. 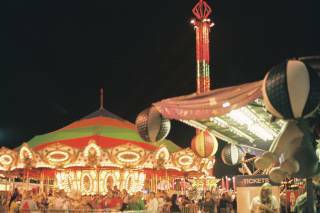 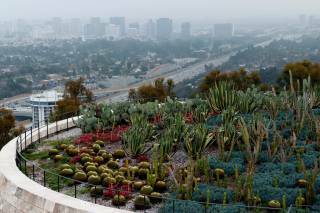 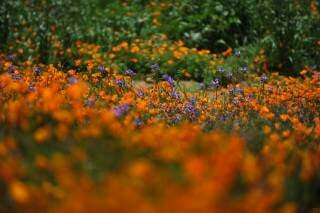 The operating hours differ slightly from day to day, but generally, it opens as early as 10 am and closes as late as midnight. 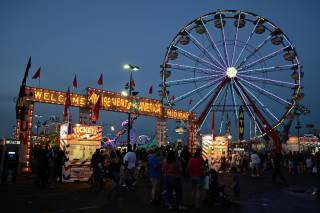 Also, while purchasing your tickets, make sure to check out LA County Fair Deals listed on the official website of the event. 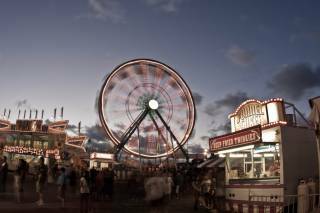 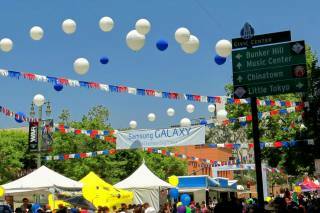 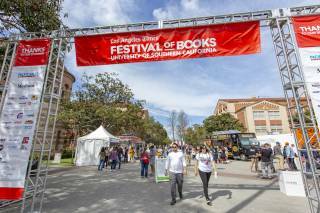 These will help you get the most out of your LA County Fair experience and save money at the same time.